Bellydance Performances are 20-25 minutes in length. All shows feature a solo female performer unless otherwise stated. These performances are fun, upbeat, and interactive, so be ready to clap, laugh, and maybe learn a move or two! Tips are welcome. If you are uncomfortable tipping the dancer directly, you can give your tip to the server to give to the dancer. Hope to see you there! 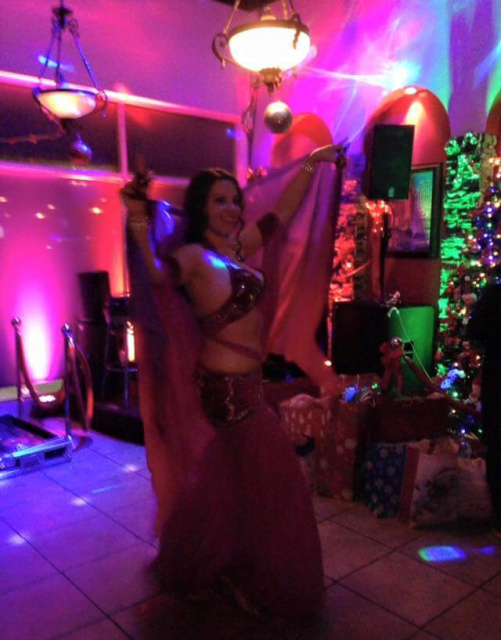 Professional Bellydancer's are rotated through each of the following restaurants. 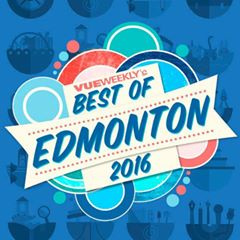 You can see some of Desert Rose Dance Studios Bellydance Instructors & Dancers performing at these restaurants. 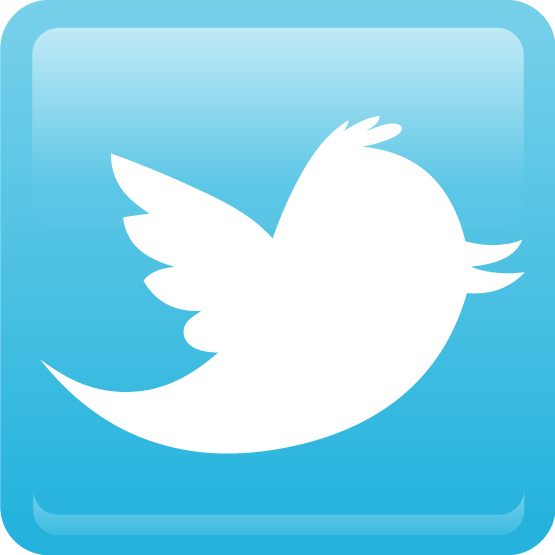 If you would like to find out when we are performing and where, just ask us! Be sure to call the restaurant ahead to inquire about a Bellydance show! Please note: Bellydance shows may be canceled due to too few patrons in a restaurant. Show times are subject to change. 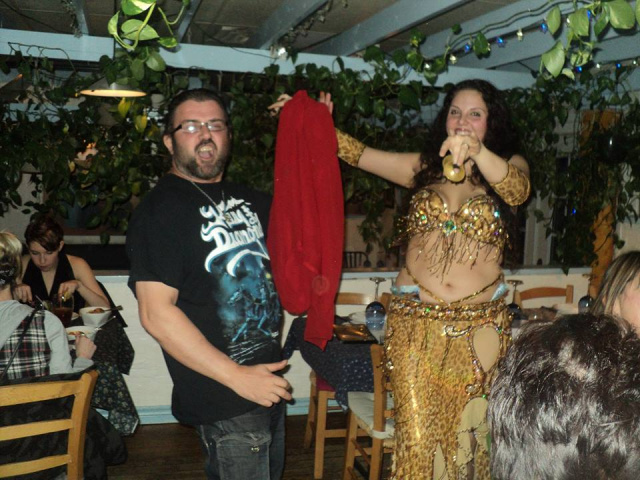 If you are hoping to see a show, please phone ahead and enquire about the belly dance performance.